Smartphone manufacturers are scrambling to come out with a phone that has minimum bezels and is devoid of holes, physical buttons, and stopgaps. Although we might have to wait before we get to see a phone without protruding cameras and design elements, Meizu is a step closer with its Zero phone. The phone is a natural progression for handsets, as OEMs have been trying to do away with buttons and ports for quite some time. The Meizu Zero does not have any physical buttons anywhere. Most modern-day handsets have already abandoned home and back keys in favor of software UIs, but Meizu Zero also doesn’t have a power button or volume rockers. The physical keys have been replaced with touch capacitive panels. Similarly, the phone doesn’t have a speaker cutout as the company has put a piezoelectric transducer under the display to transmit the sound. Called mSound 2.0, the technology is similar to that seen on the Xiaomi Mi MIX and Sharp Aquos Crystal. Since this is being touted as a holeless phone, there is no charging port either. 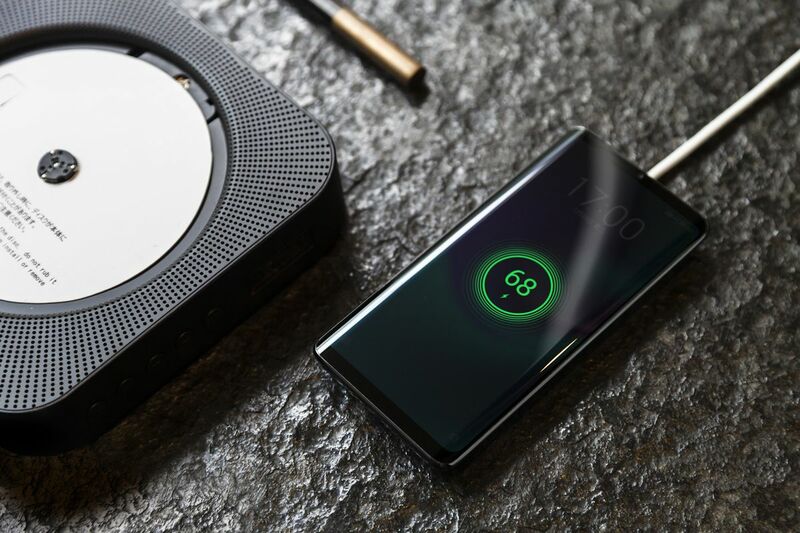 The handset supports the proprietary ‘Super mCharge Wireless’ technology which offers 18W wireless charging. The charging output is far more than what other companies such as Apple and Samsung offer right now. On the flip side, data transfers can only be done through Wi-Fi and mobile networks. Lastly, the SIM card slot has been replaced with eSIM technology. 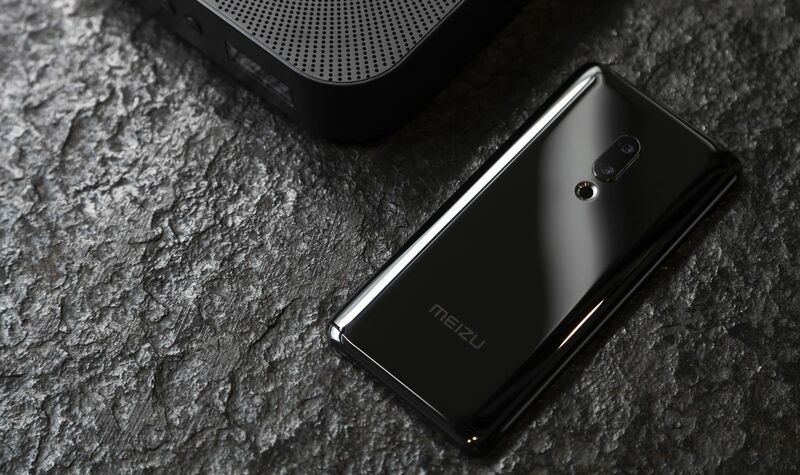 Meizu Zero sports a 5.99-inch AMOLED display and it does have a sizeable chin and a top bezel which houses the 20MP selfie camera. The phone also features the in-display fingerprint technology and is IP68 certified against water and dust. There is a dual camera system on the back, consisting of a 12MP and a 20MP lens. As for the chipset, the smartphone is fueled by the Snapdragon 845 instead of the Snapdragon 855. The phone will be available in two colors, black and white. The company has not revealed the storage configurations, battery capacity, and the price of the phone. However, since the Mobile World Congress is upon us, we will probably find out soon. 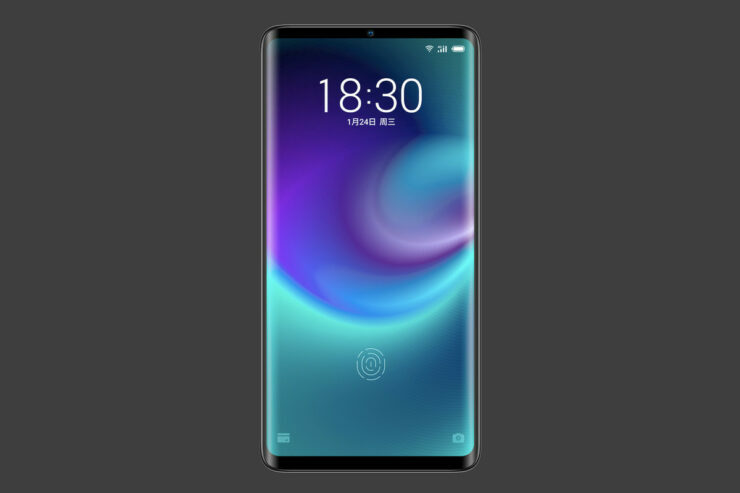 Do you think the Meizu Zero is the first step towards what smartphones will look like in the future? Tell us your thoughts down in the comments.